Christmas is such a magical time of the year and one of the best parts of the season are the traditions leading up to Christmas Day and spending time with family and friends. 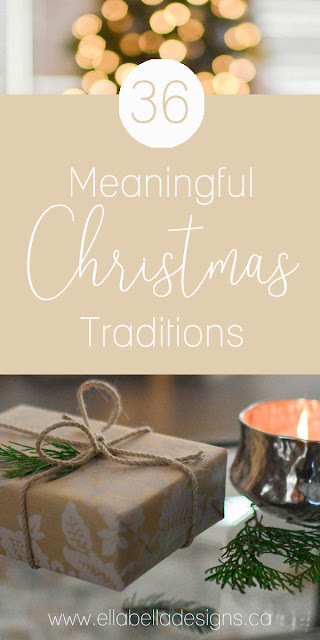 Traditions as a family are especially important to me as I remember my own family traditions I had growing up that I hold near and dear to my heart to this day. I remember how special it all felt and after becoming a parent myself, I found it was just as important for me to continue those traditions along with making traditions of our own. 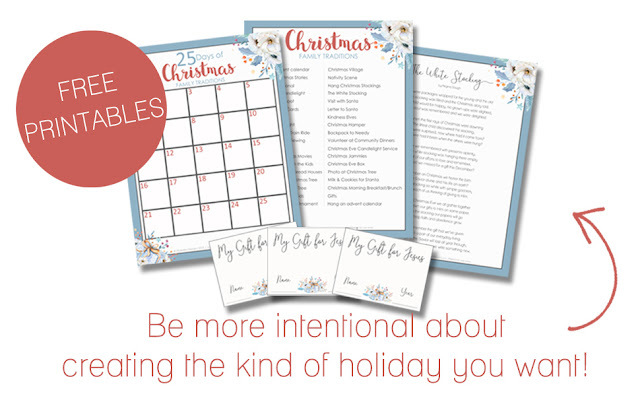 This time of year can certainly be a very stressful time and if you are finding it all too much, you may want to consider taking a step back and being more intentional about creating the kind of holiday you really want. I suggest making the family a part of it and have them choose 2-3 of their favorite traditions and then find a way to honor everyone’s priorities. Some things will have to go and that’s ok, you can’t do everything. Make sure to schedule these priorities - it will be easier to say no if other things come up. 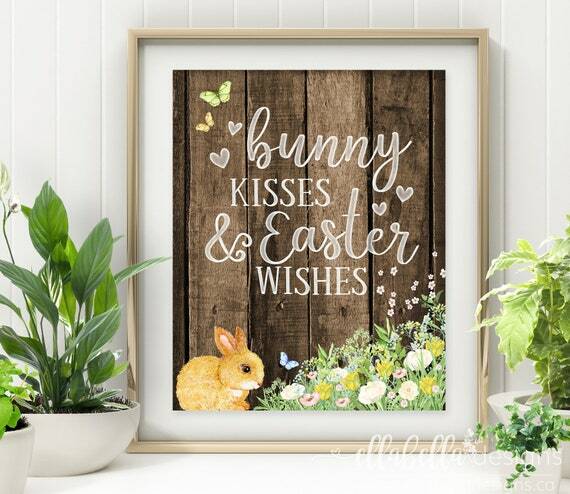 Traditions are a great way to spend time with those you love and they also help form connections with your children. I thought I’d share some ideas for making your own Christmas traditions. There are lots of ideas here and hopefully this list will give you some inspiration for a magical holiday season. 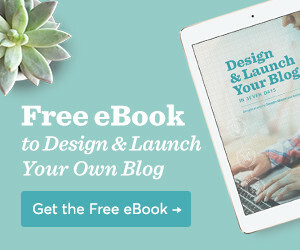 Don't have time to read all 36 ideas? I gotcha! Pin for later or subscribe today and download the printable pack! 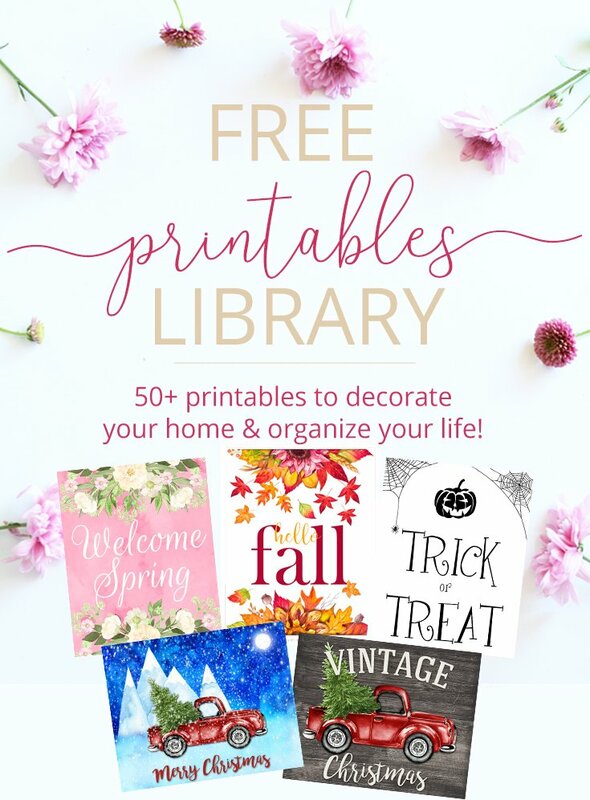 Sign up today for your free printables! To help us countdown to Christmas, our family has always enjoyed having a Christmas countdown calendar. I was touched when my Mum handed down to me my very favorite countdown calendar she had kept from when we were kids! Now my kids are enjoying the tradition of counting down with my calendar. The past few years I have also given the kids a Lindt Chocolate Christmas Countdown Calendar, which they just love - I mean who doesn’t like some yummy chocolate to start their day!? 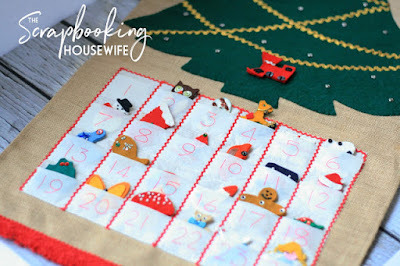 I made quite a few DIY Christmas Advent Calendars when I had my scrapbooking business, check out a couple here. Another option is to create your own advent calendar and fill it with treats and activities to do on the lead up to Christmas. There are some fun ideas on Pinterest. We love to read and have collected a few Christmas books throughout the years. My husband and I still have some that we used to read when we were kids! I love reading them to our kids! Some people have incorporated a Book/Reading Advent where they choose 24 books, wrap each one individually, and each night the kids take turns choosing a book to read before bed. You can find great books at garage sales or the local thrift store and you can even borrow some from the library to wrap up. I still have this book from my childhood and has been a big hit with the kids! This looks like such a beautiful advent devotional book. Every night leading up to Christmas, read a scripture by candlelight. I make it a priority to take a family photo every year since our little ones are growing so fast! I love to do this at our local park and end up having a few photos we can use for our annual photo calendars we give to family, use in our wall collage, & put in the photo ornaments for the tree. 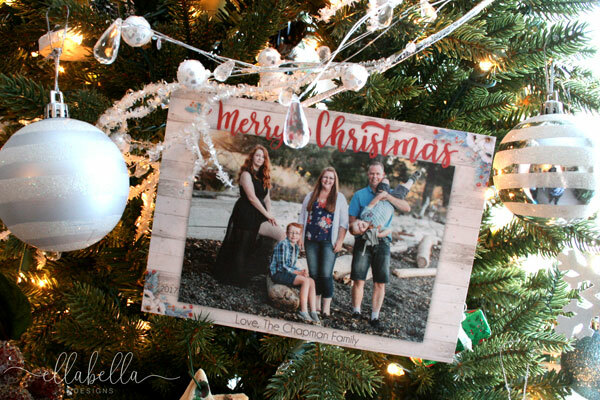 We send Christmas cards to close friends and family and ever since we had our first child, we have sent photo Christmas cards. Sometimes we’ll hand write a personal note in some of the cards. I really love to receive cards in the mail myself and it’s so worth the effort! The kids just love making Christmas crafts! I like to stock up when they are on sale after the season for the next year. 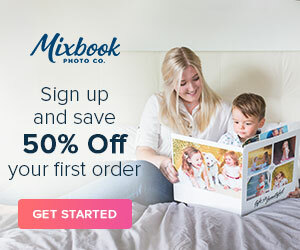 There are so many cute crafts for the kids to make! 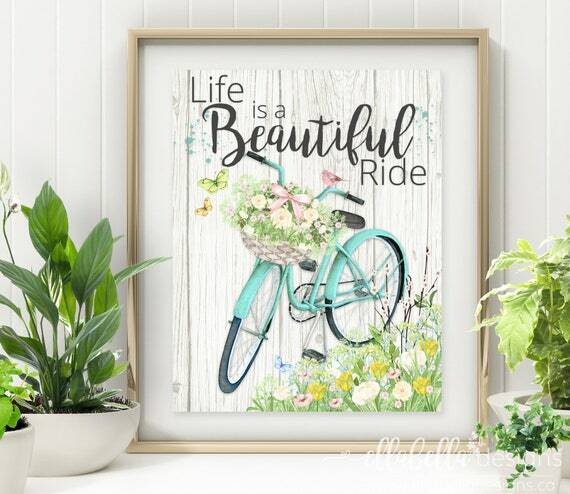 Check out my Pinterest board for some ideas! There are a couple of towns near us that offer special Christmas train rides that our boys really enjoy. 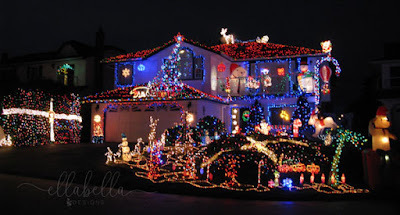 Drive around and look at Christmas lights around town at night. This is another favorite of mine to do! Usually Christmas Eve we load up and drive around the town looking at all of the beautiful lights all aglow! Go ice skating, sledding, or build a snowman. During the holidays, our local ice rink is beautifully set up with a Winter Wonderland theme, which is so fun for the kids! 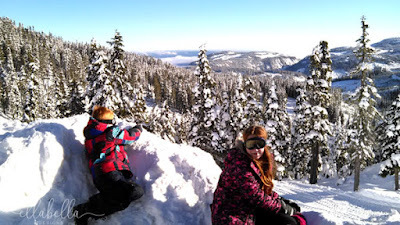 We also love to go sledding when it snows or we can even head up to the local ski mountain for some snow tubing fun. Nothing gets you more in the Christmas mood than Christmas movies! We love to watch Christmas movies leading up to Christmas! One of my favorites I used to watch when I was little was the old Rudolph the Red-nosed Reindeer and I love that my kids enjoy watching it, too! This is a great bonding and learning experience for the kids. They can also be wrapped and gifted to friends and family. 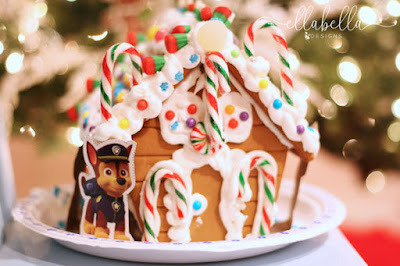 Check out my Pinterest board for lots of Christmas baking treat ideas! One of my favorite memories is decorating the tree and holding hands with my three sisters while dancing around the tree listening to Christmas music. I still enjoy listening to music while decorating our tree with some of the special ornaments which were passed down to me. A few years ago, I bought a felt Christmas tree for the smaller kids to play with that attaches to the wall. 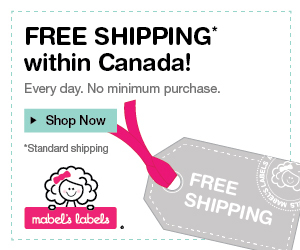 (This one is so cute for the really little ones!) Then last year the older two kids put up their own mini trees in their room. They just love having their own little Christmas tree like I did when I was younger. 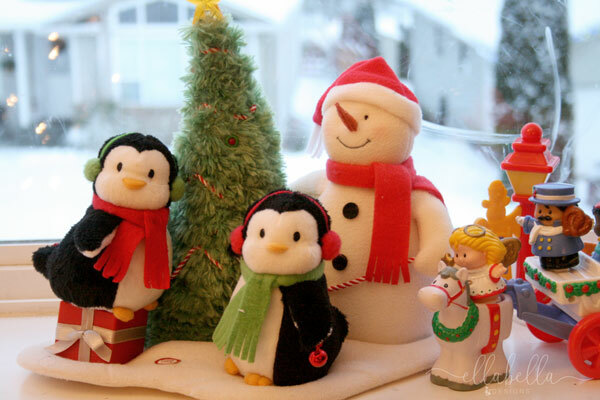 We make sure to have decorations & special Christmas toys that the kids are allowed to play with. These are a family favorite! I don’t get an ornament for each child every year, but I will buy one if I see a really special ornament. I have, however, given my daughter a fairy figurine every year since her first Christmas. She’s now 14 years old and still loves to receive these figurines. I have been collecting pieces for my Christmas village for a few years now and I just love it! These Lego Chrismas villages are great for the kids, too! My mother always set up a nativity scene on the kitchen window ledge using mini ornaments, fluffy fake snow, and she would spray the window with snow spray. I LOVED it and it was always so festive! It was always the backdrop to my birthday, which I think is why I can’t imagine having my birthday at any other time of year! They have since been handed down to me and we display them every year. These are some great Nativity Scenes for the really little ones to play with. 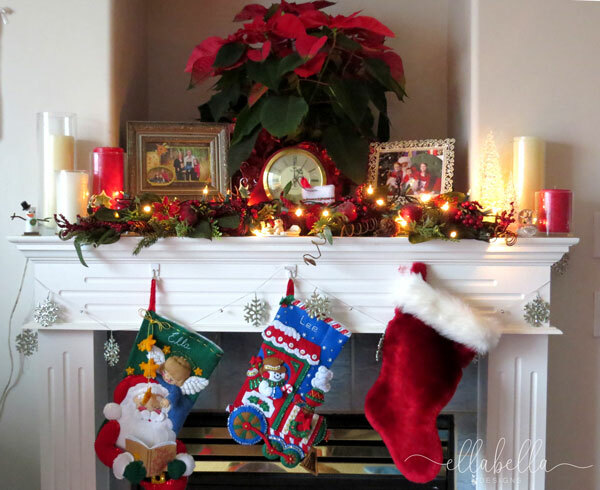 The kids love to hang their stockings by the fireplace, and Santa always leaves an orange and some coins in the bottom of the stockings! We have a few extra stockings handed down to me that we let the kids play with, as playing Santa is half the fun right!? Hang a white stocking and every year on Christmas Eve everyone writes down on a piece of paper a gift to Jesus and places it in the stocking. 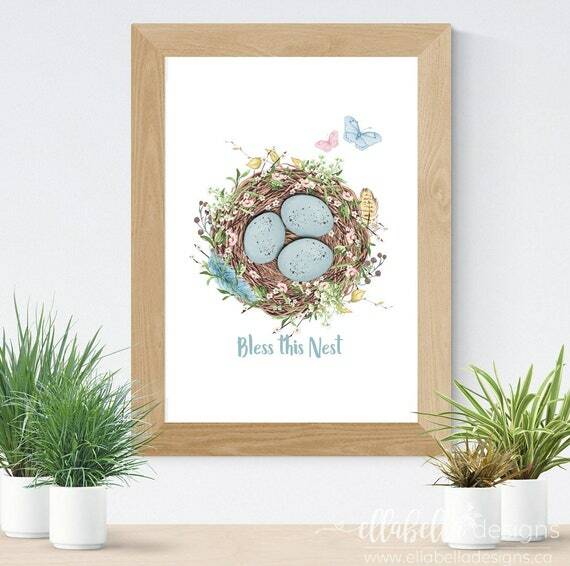 Gifts could include personal goals, family goals, ways you could be of service in the coming year, kindnesses, something you are thankful for, etc. The gifts are kept in the stocking until next Christmas Eve when you read them out and celebrate everyone's accomplishments! Sign up below and get The White Stocking poem and more free printables! We love visiting Santa, it is such a great experience for the kids! We have been going to the same Santa for over 10 years and we love how he takes the time to make each child feel special! It is always such a beautiful set up and I always like to take photos of the kids all dressed up among the scenery. 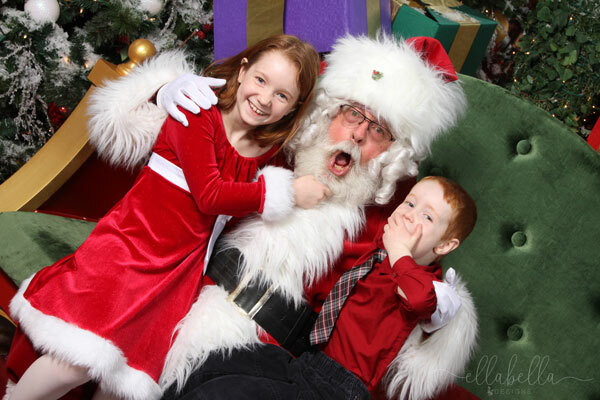 This isn’t a regular tradition for us but just if the kids feel like it when we are visiting Santa. Sometimes the school has the kids write a letter to send and the post office mails a reply. The Kindness Elves are similar to Elf on a Shelf, but these elves focus on encouraging kids to do acts of kindness during the holiday season. We have been contributing to the hampers the preschool makes on and off for years, and it is such a feel-good thing to do! Fill up a backpack to give to the local needy. Volunteer at community dinners for those less fortunate. The above ideas are a great way to teach kids that Christmas is not just about receiving but about giving as well. We have enjoyed going to the midnight candlelight service in the past at our church and it was such a beautiful experience. I love to get a photo of the kids the night before Christmas in front of the tree (wearing their new jammies, of course)! I make sure to have my camera settings ready, as the kids are constantly moving so I have to be as prepared as possible! A tripod would be ideal, as you are dealing with low light as well. This is exciting for the kids to do on Christmas Eve and is one of the very last traditions we do before the big day. We have a special star plate we use every year and also leave out carrots for the reindeer. Check out the cute Santa milk and cookies sets here. We like to prepare a couple of dishes the night before and all we need to do is throw them into the oven! Super easy and quick. I came across a really great idea where the parents labelled all of the gifts using the names of the reindeer in place of the kids’ names to avoid the kids racing to open their gifts. We take turns opening our gifts and find this provides an opportunity to really appreciate it and thank the gift giver. Christmas dinner is a large feast and the Christmas crackers are definitely a fun tradition! I usually buy them on sale after Christmas for the next year. Christmas is about creating memories, family traditions, and magical moments. Making the time to enjoy the holidays together is something you will never regret and is the best thing you can do for your family! 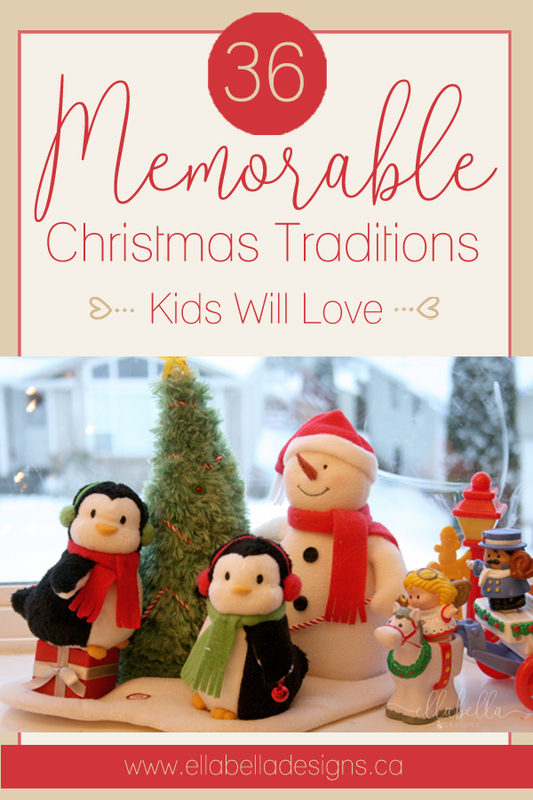 I have listed many different Christmas traditions above that you can try with your family. What are some of your family’s favorite Christmas traditions? Are you choosing any new traditions to add this year? I’d love to hear! 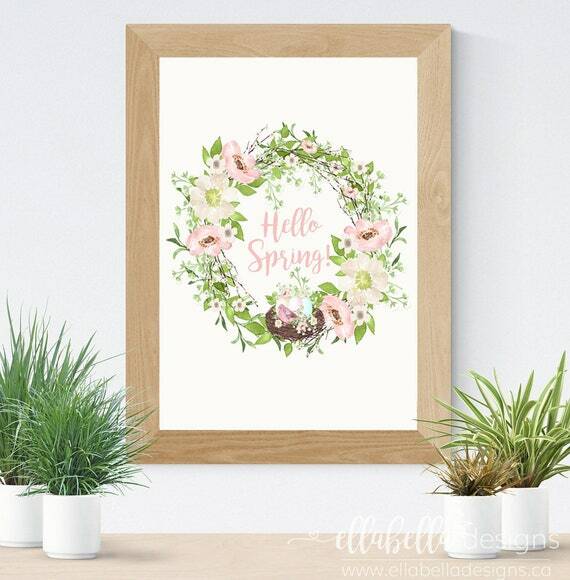 Find me on Facebook @ellabelladesignsbyann and Instagram @ellabella.designs. Don't forget to pin to Pinterest!